No trains will run between London and Gatwick on the next three Sundays – 25 February, 4 March and 11 March - and only a limited service will run between the airport and Brighton during the same period. The Amtrak Pacific Surfliner has partnered with the Disneyland® Resort to offer special, limited-time savings for Southern California Residents on train travel and theme park admission through May 21, 2018. 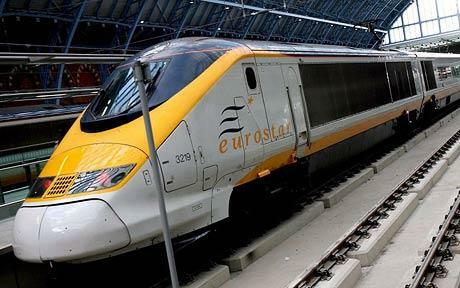 Eurostar, the cross-channel high-speed rail service linking the UK with mainland Europe, is launching direct services between London and Amsterdam. The new direct route from London to Amsterdam will launch on Wednesday 4th April. Tickets will go on sale from 20 February when the inaugural service will take place. Eurostar, the high-speed rail service linking the UK with mainland Europe, has unveiled an ambitious 10 point plan in support of its Tread Lightly environmental commitments. At least two people have been killed and 70 injured in a collision between an Amtrak passenger train and a CSX freight train in South Carolina early Sunday morning. Chongqing-Guiyang railway made the debut in Chongqing West Railway Station in Chongqing, southwest China on January 16, 2018. 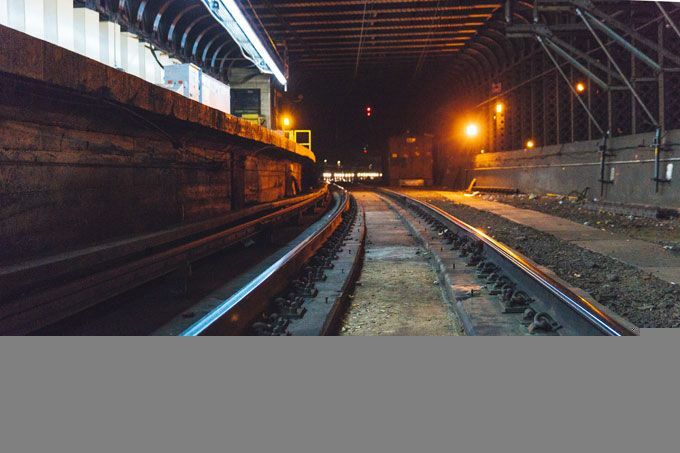 Amtrak’s next series of track renewal projects in New York Penn Station may create some disruptions at travels as some train routes are cancelled and some schedules are revised. An Amtrak train has derailed on an overpass in Washington state, with at least two train cars falling onto the highway below. Authorities say multiple fatalities and injuries have been reported. 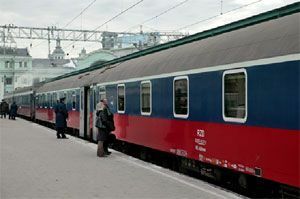 According to the latest figures, in November 2017, 91.25 million passengers travelled on the infrastructure owned by Russian Railways, which is 3.2% more than in November 2016. Great Western Railway’s brand new Intercity Express Train came into service last week, marking the next stage in the biggest fleet upgrade on the Great Western in 40 years.